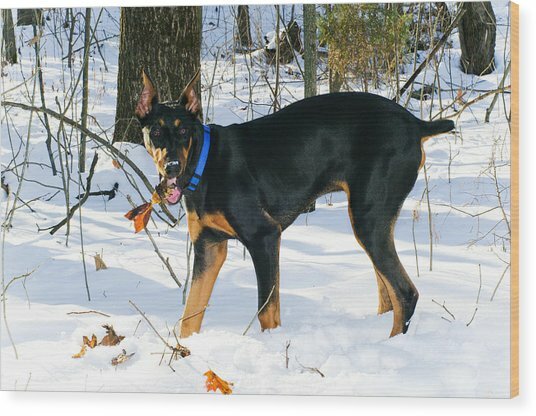 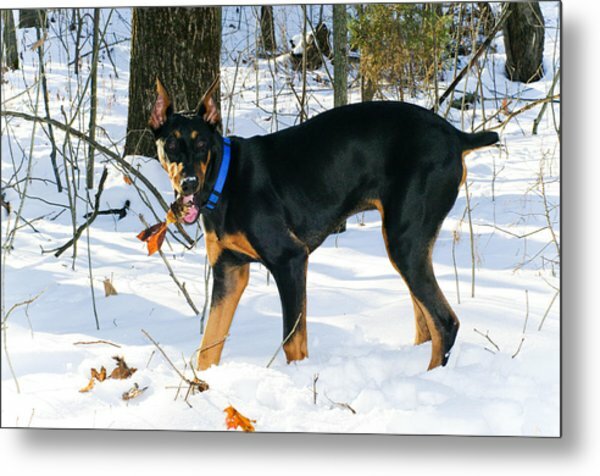 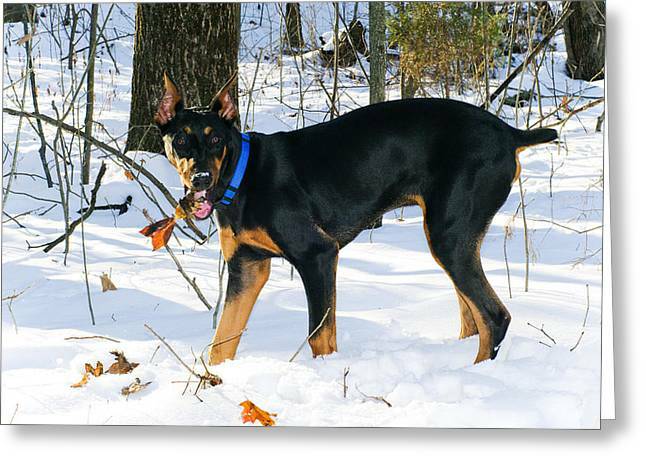 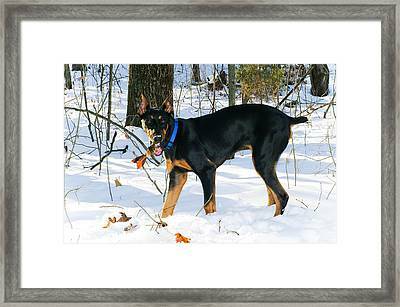 Doberman is a photograph by Melissa Riggs which was uploaded on January 14th, 2010. 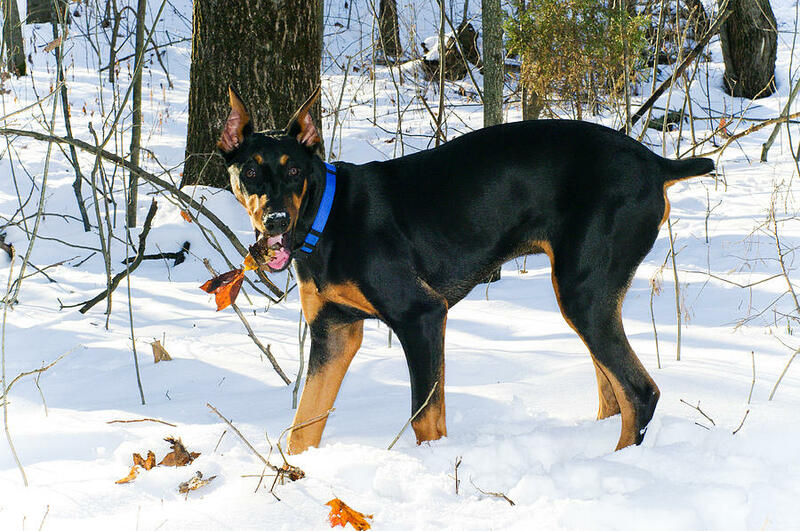 Duke is enjoying our snow this winter...he's finding treasures (leaves) underneath all that white stuff. There are no comments for Doberman. Click here to post the first comment.